What is (Who are) Americans for Prosperity? It struck me as so funny that the tea party seems to have missed the boat on why their benefactors are bene-non-facting them. As noted, Americans for Prosperity and FreedomWorks are Koch Industries lobbying front groups whose purpose is to ensure massive tax breaks for the richest 1% (including, of course, the two billionaire Koch brothers) and the most profitable mega-corporations (including, of course, the Koch Industries conglomerate). Which is why these lobbying organizations use the tea party to support the interests of Koch Industries and the Koch brothers. 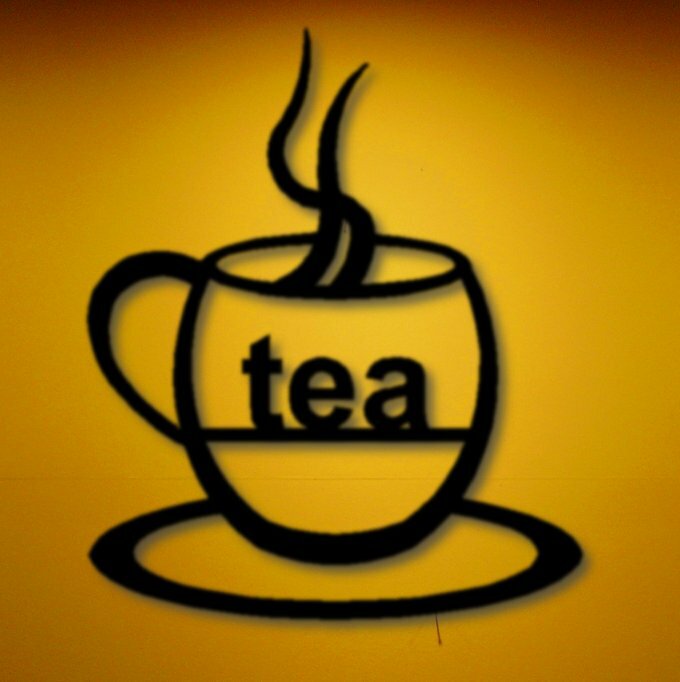 It explains why the tea party is funded and organized by these corporate lobbying organizations and other corporate lobbying organizations going under various astroturf “tea party” names like Tea Party Patriots and Tea Party Express and Tea Party Nation. Which is why the tea party turned down trillions in spending cuts because it would have meant closing some corporate tax loopholes and tax breaks that allow the most profitable corporations and the richest 1% of Americans to avoid paying taxes on most of their income (and only 15% on most of the income they can’t hide from taxation altogether). Which is why the tea party has been working so hard to shift even more of the burden of running this country onto the middle class (while giving more tax breaks to the very rich). The very rich, by the way, that put next to nothing back into the local economy and who have been sending jobs overseas for the last few decades (usually with more tax breaks that they helped get put into the tax code). Yes, Americans for Prosperity is definitely an advocacy organization. They advocate for the shifting of even more riches into the pockets of the Koch family and their lobbyist front groups. Just curious – does the tea party even care that they are being rubed into working against their own interests? I won’t say they are regularly working against their own interests, so much as following an agenda that is primarily in the interests of the few, e.g. the Kochs. As demonstrated in my old “What to think about the Koch Empire?” post, when the facts are fairly laid out, some do care, or at least say so. And some don’t. Problem is, few want to lay out the facts, fairly. Probably most Americans work against their own interests much of the time. It comes from 1) being busy with our own lives, 2) the tendency (because of #1) to believe whatever fits into our preconceived views, and 3) the financial ability (and lack of moral integrity) of a very few influential people to drive public opinion through widespread use of lobbying tactics such as abject falsehood and distracting straw men. To be clear, some of the principles that the tea party claims to support are good ones. The problem is that they are not actually supporting them honestly or responsibly. In fact, they are irresponsibly lying about the issues in order to cut the programs they object to ideologically while increasing the debt seemingly with every turn. In short, they are the rubes of the Kochs and other big corporations, constantly working against themselves while rationalizing to themselves that they are “protecting liberty” or some other false bumper sticker sentiment that isn’t even at risk – except by the things the tea party is supporting. The irony is palpable. And dangerous to American exceptionalism.